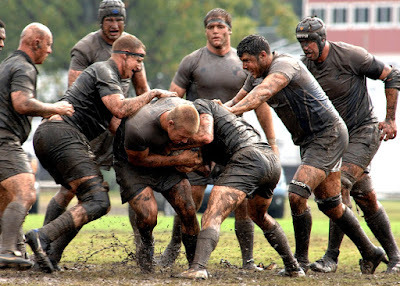 East Asian medicine modalities of acupuncture, cupping therapy, gua sha and tui na massage for rugby soft tissue injuries of muscles, tendons, ligaments can speed recovery time, reduce inflammation and get players back on the field. Which Rugby Players Suffer the Most Injuries? Hookers and flankers sustain the most injuries. Forwards are more frequently injured than backs because of their greater involvement in physical collisions and tackles. In the backs, wings, fullbacks and centres are at the highest risk of injury. In the scrum, the locks are at greatest risk of facial cuts and cauliflower ear (external deformity to the ear caused by repeated blows. Players in rucks and mauls commonly suffer injuries to fingers and thumbs as well as abrasions and lacerations from cleats. Low back pain, what are you waiting for?